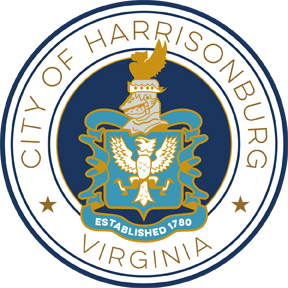 The purpose and intent of this Request for Proposal (RFP) by the City of Harrisonburg, Virginia (City) is to solicit sealed proposals from qualified firms to establish a contract for Financial Advisor Services through competitive negotiations. 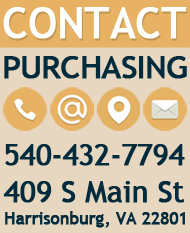 The Financial Advisor (Offeror) will assist the City in the analysis, structure and placement of debt financed projects and will manage the debt financing process, as well as, other tasks as described in the Scope of Services. The Offeror will serve solely the interests of the City.